Monster Hunter World he can undoubtedly be proud of his debut, studded with fabulous sales and various unexpected crossovers, including the "fairy tale" with Geralt and The Witcher. As a further sign of the success of one of the best-selling games of the 2018, as well as the best-selling in the history of Capcom, its cinematographic adaptation now has a release date, and we do not know whether to be happy or to fear what awaits us. The film, which is signed by Costantin Film (yes, right their) will come out the 4 September 2020. If nothing else, the date so remote makes us hope for a suitable production job. The director of the film is Paul Anderson, who can count on Milla Jovovich, Ron Perlman and Tony Jaa in the cast. Until the release of the film (and maybe even later, if it were to be a flop) fans of the franchise will be able to console themselves with future crossovers and with expansion coming to Monster Hunter World, titled Iceborne, following the events of the game and arriving in the autumn of this year. 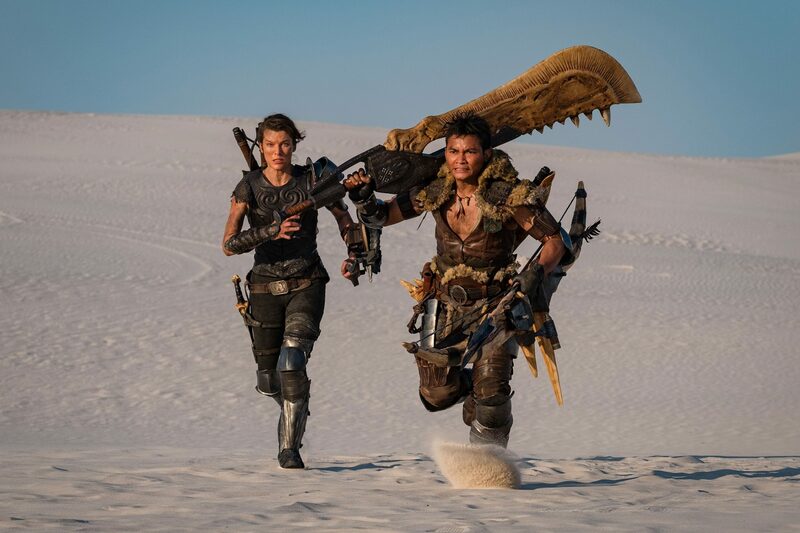 The film Monster Hunter the 4 September 2020 will come to the cinemas. He is first of all a passionate about stories, on any medium. He loves to read and love to create them. He thinks shooting in the face of aliens is a great way to play video games. Consent * I authorize PDV to process the data provided for sending newsletters in accordance with current regulations and directives at http://www.pdvg.it/privacy/.